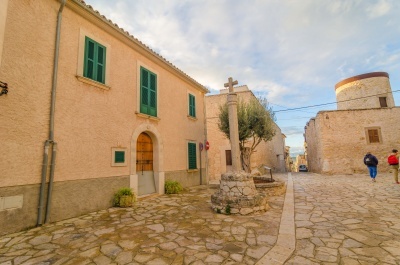 Randa is a little village located in the municipality of Algaida. 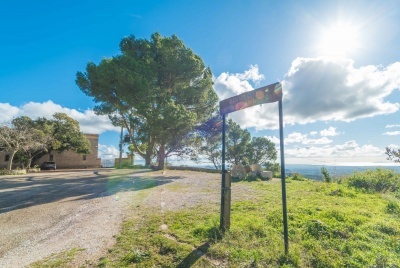 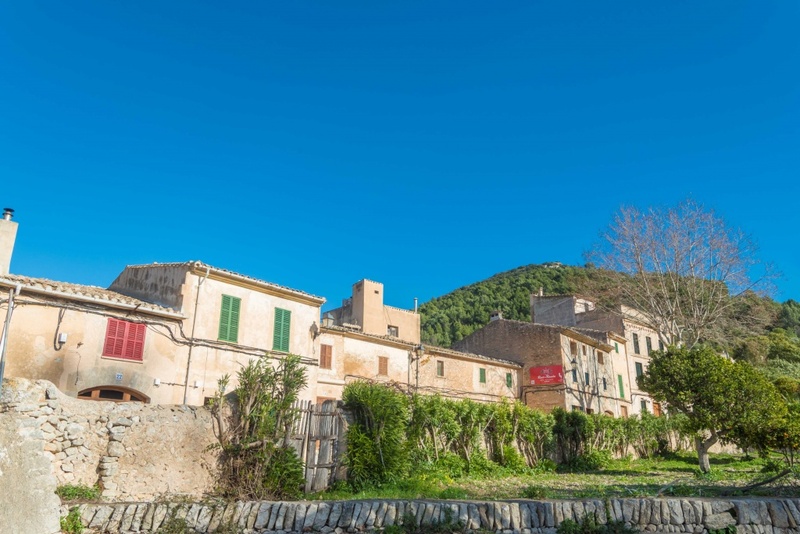 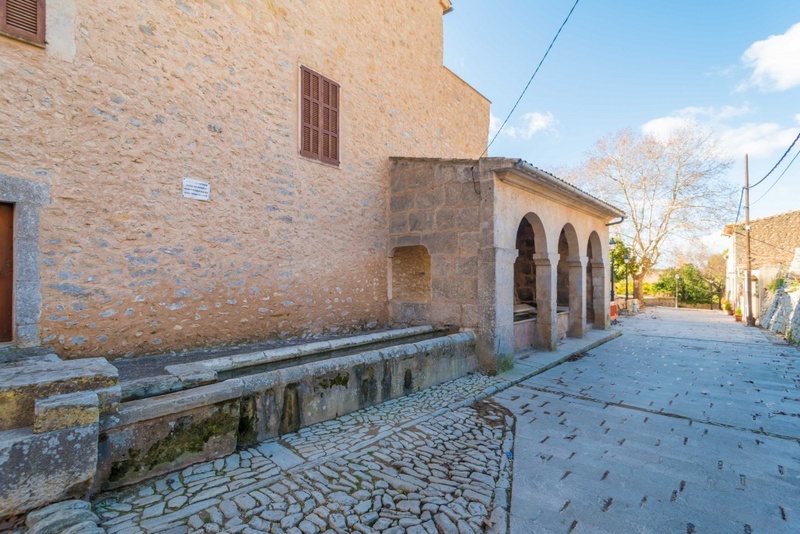 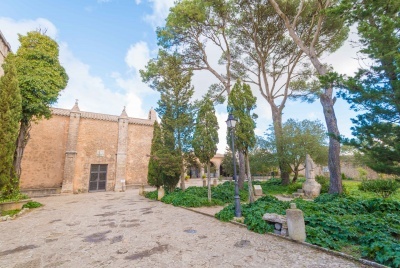 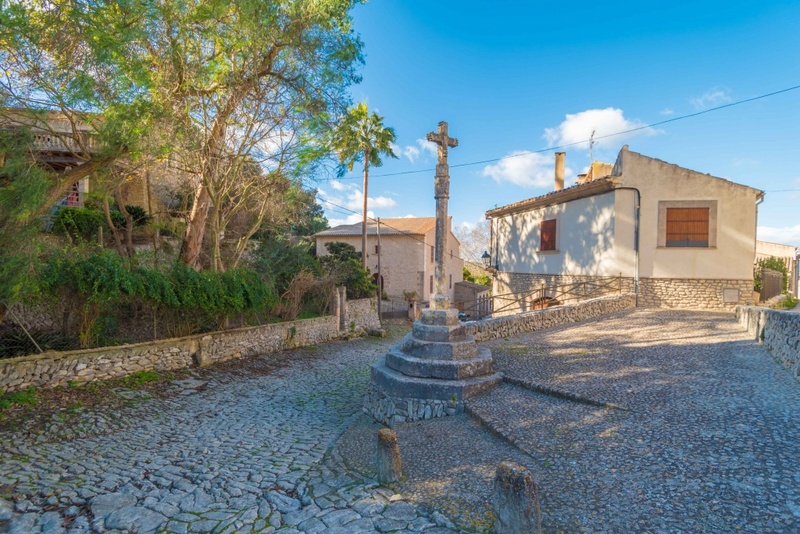 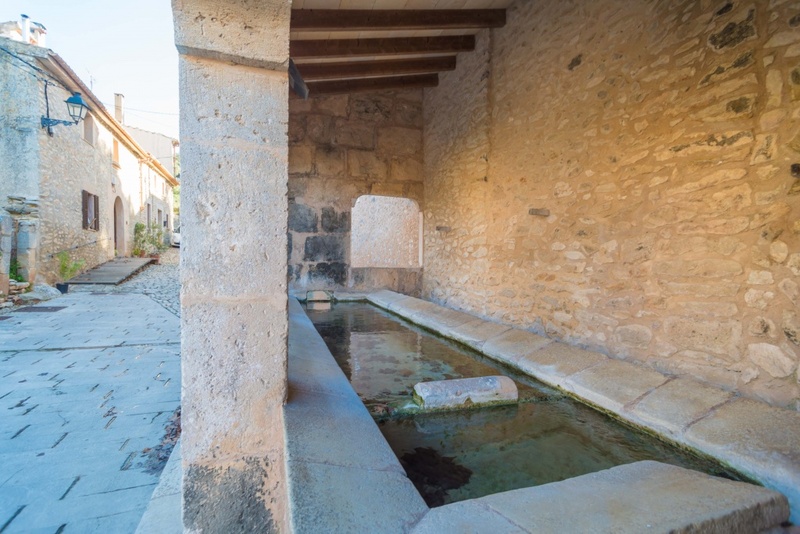 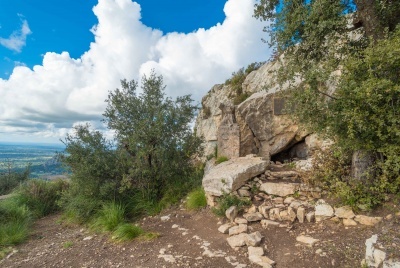 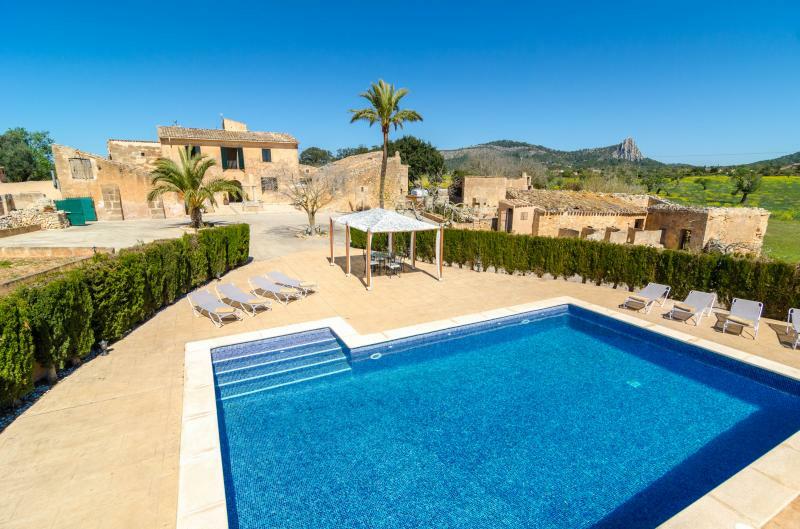 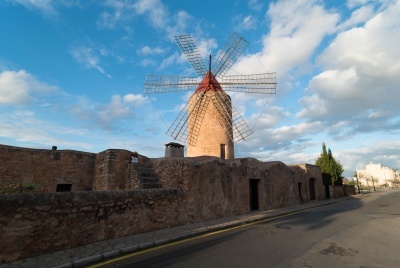 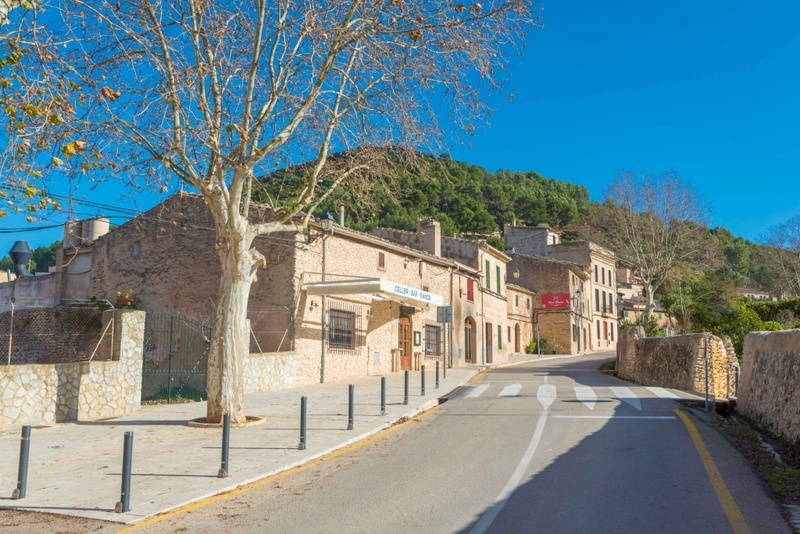 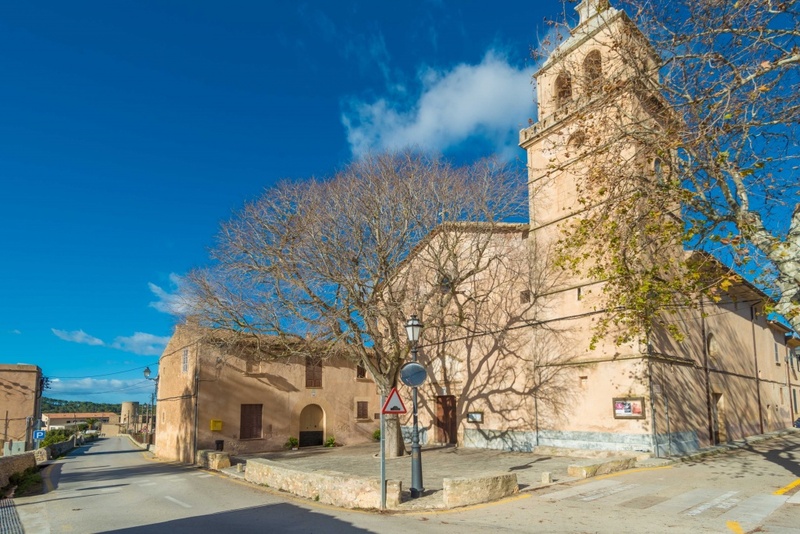 It highlights because one of the most traditional places in Mallorca is there, that is, Puig de Randa. 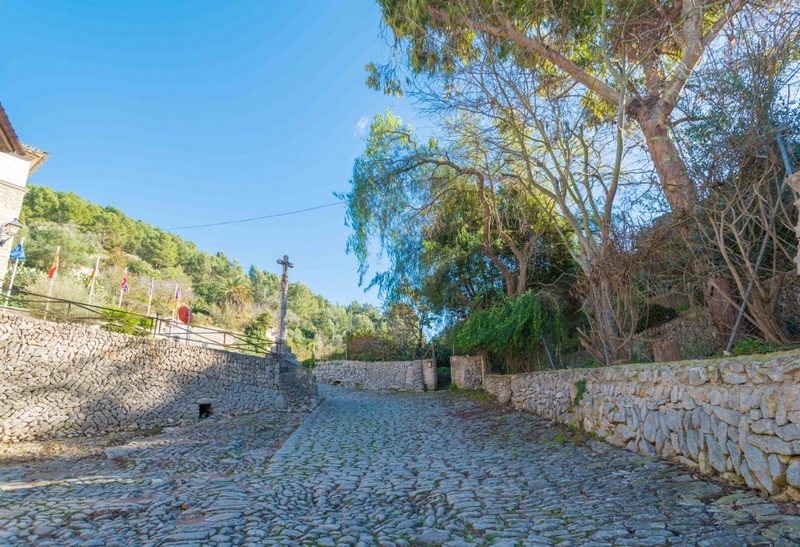 Almost the whole village is stoned built and you will be able to admire beautiful monuments such as the 18th century parish church, the Fountain of the village which really is an Arab qanawat, Wayside Crosses, and Windmills.